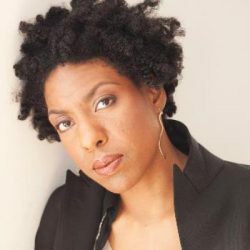 This is storytelling at the height of its powers… Hillary Jordan writes with the force of a delta storm. [R]efusing to turn the page is not an option. A wonderful new voice in southern American literature—reminiscent of the best of William Faulkner and Eudora Welty. 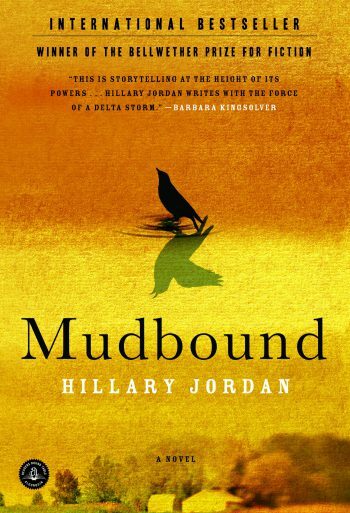 Mudbound won an Alex Award from the American Library Association, was the NAIBA Fiction Book of 2008, and was longlisted for the International Impac Dublin Literary Award. Paste Magazine named it one of the Top Ten Debut Novels of the Decade. 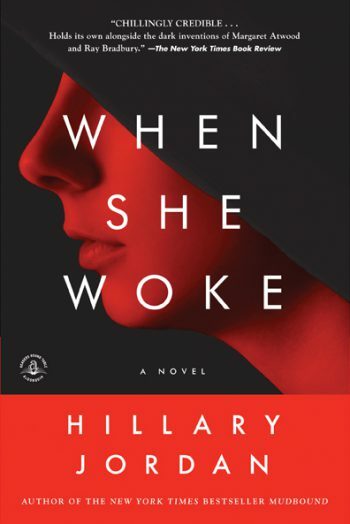 Jordan’s second novel, When She Woke, was also longlisted for the International Impac Dublin Literary Award and was a Lamda Literary Award finalist. The two books have been translated into fifteen languages. Jordan is currently at work on a sequel to Mudbound as well as a film adaptation of her digital short, “Aftermirth.” When she’s not writing, she speaks at colleges, literary festivals, community read programs, and libraries, and also teaches the occasional workshop. 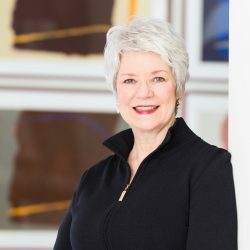 Jordan received her BA in English and political science from Wellesley College and spent fifteen years working as an advertising copywriter before turning to fiction. 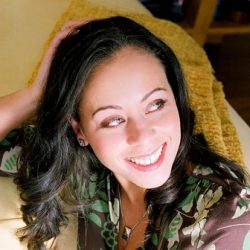 She has an MFA in creative writing from Columbia University. 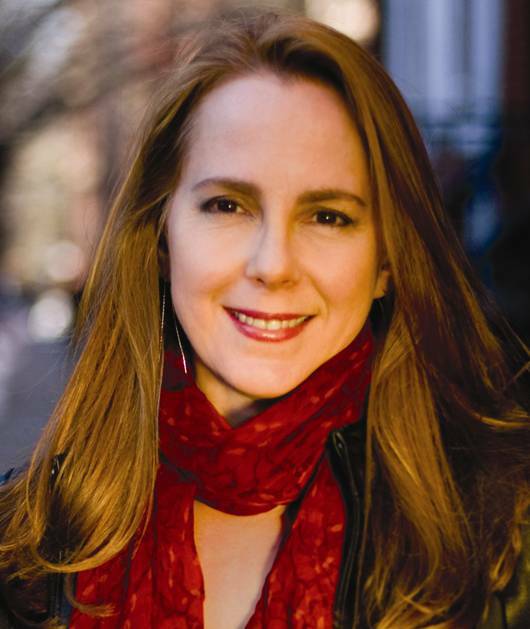 She grew up in Dallas, TX and Muskogee, OK and now lives in Brooklyn, NY, along with half the writers in America. 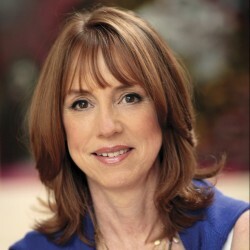 For more information on Hillary Jordan, please visit hillaryjordan.com. [A] supremely readable debut novel…Fluidly narrated by engaging characters…Mudbound is packed with drama. Pick it up, then pass it on. Christian fundamentalists may shun this novel, but book clubs will devour it, and savvy educators will pair it with Hawthorne’s Scarlet Letter. Essential.